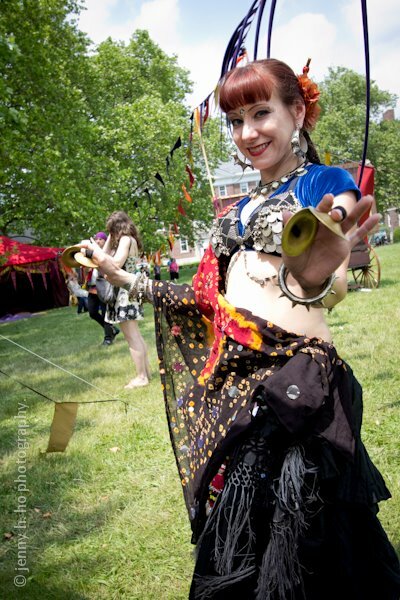 Sandi Ball began her belly dance journey in 1998 when she attended classes at FatChanceBellyDance® with a friend, not knowing what it was or what her future held with it. As a continuation of her university degree in sculpture and with a love for puzzles, American Tribal Style® belly dance satisfied her need for versatility, improvisation and efficiency – creating art in movement. 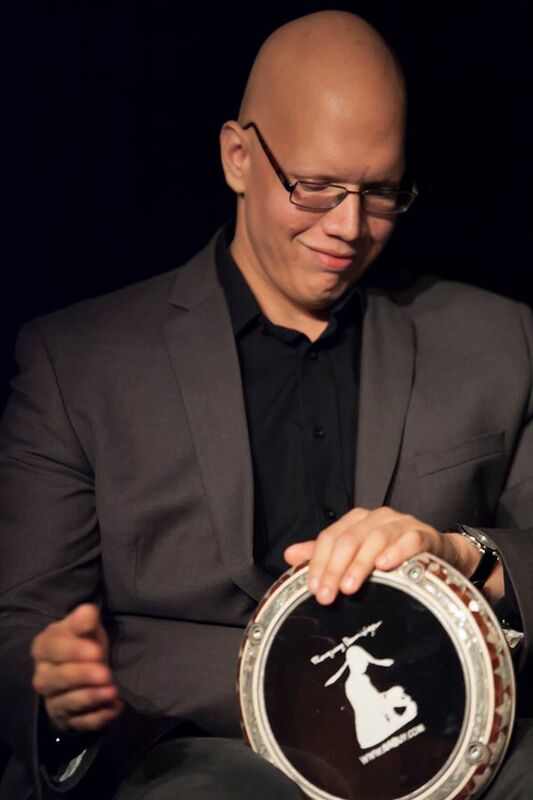 A keen eye for detail, artistry and teamwork has aided her journey through the roles of student, performer, troupe member, teacher, and mentor. 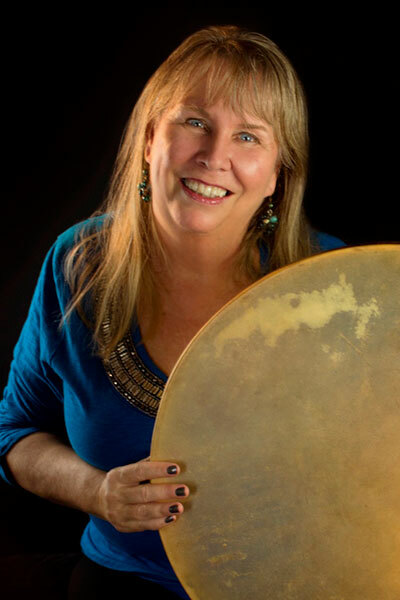 She has over 13 years in experience as a teacher and performer for FCBD® and continues to share her experience as a FCBD® Instructor Emeritus with performance collaborations, classes and workshops local to San Francisco and worldwide. 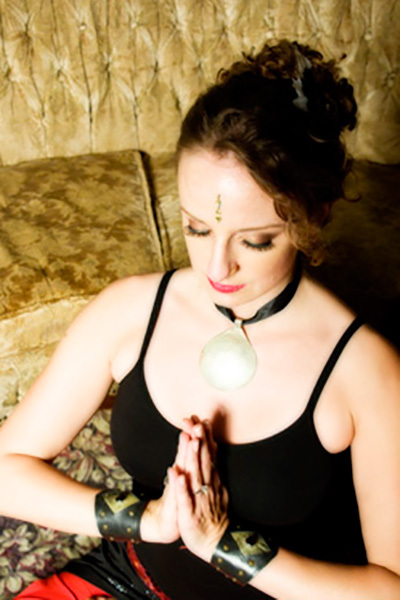 When not in her belly dance role, she is a pet sitter in the San Francisco bay area and the maker of HiBeam Bindis, as well as other accessories. For more info please visit www.sandisocean.com. 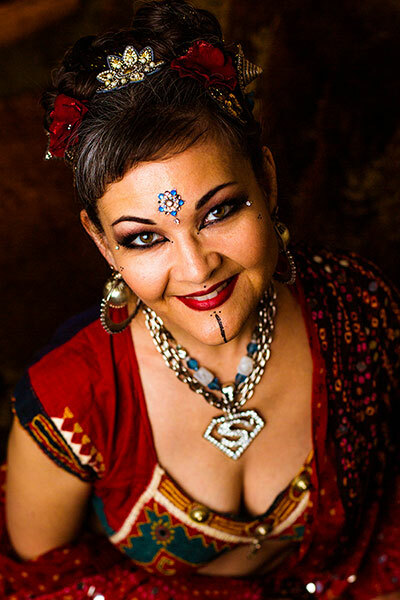 Elizabeth "Super Beth" Fish is director of Tamarind Tribal Belly Dance in Milwaukee, WI. A founding member of the troupe, she is known for her high energy performance and instruction, her passion for developing student growth, and innovative group work. Super Beth has studied with Carolena Nericcio-Bohlman, creator of ATS and Director of FatChanceBellyDance® (FCBD®) in San Francisco and was granted Sister Studio status in 2008. In addition, Super Beth is Initiation level certified in Rachel Brice 8 Elements and Key of Diamonds certified in Zoe Jakes format. Super Beth was among the dancers and has steps featured on FatChanceBellyDance® (FCBD®) Volume 9 DVD Anatomy of a Step and featured on ATS® with Props” DVD with Terri Allred of Third Eye Tribal and Dawn Ruckert of Dayanisma. In addition, she has another DVD in production due out in early spring 2017. Super Beth has been sought out to teach and perform both domestically and abroad and is a certified Pilates and barre fitness instructor.